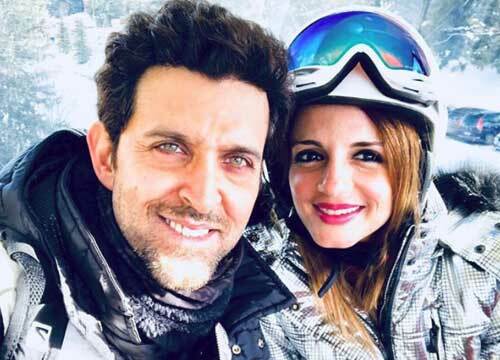 Every actor in the Bollywood industry waits his/her entire life to bag a role in a super hit Bollywood movie. However, this actress believes that being a part of the super successful movie Dabangg ruined her entire life and career in Bollywood. Any guesses who this actress could be? Read on to find out. After the success of critically acclaimed movies like Dev D and Saheb Biwi Or Gangster, the Bollywood hottie Mahi Gill started getting a number of roles for a lead actress in movies with similar taste. 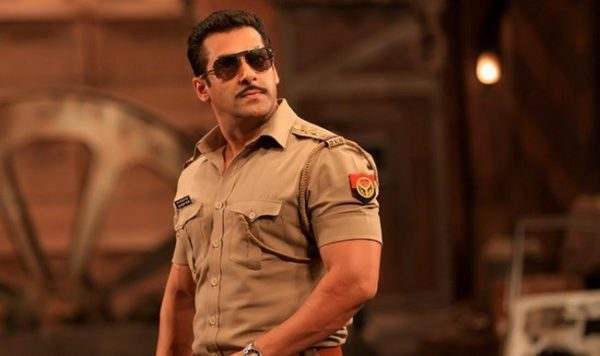 However, playing the love interest of Salman Khan’s brother, Arbaaz Khan, in the super hit movie Dabangg took a toll on her career. The actress started receiving smaller side roles in movies after doing this movie and she does have a valid point. 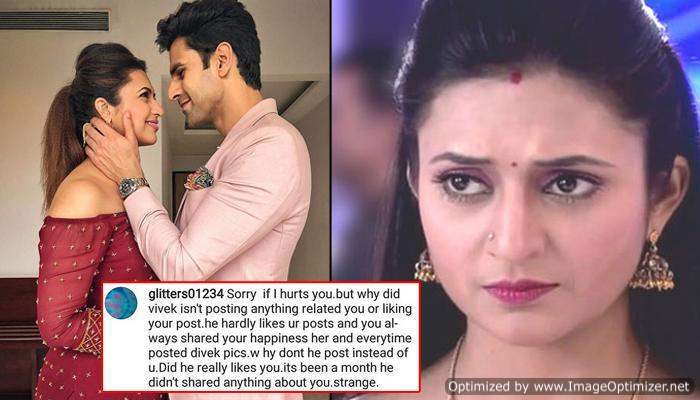 Divyanka Tripathi Gives An Epic Reply To The Troller Who Commented On Vivek’s Love For Her!